As the Royal Yacht Britannia celebrates its 65th anniversary of its commissioning, we take a look in our archive to find pictures of the famous ship. The Royal Yacht Britannia was used by Queen Elizabeth II from 1954 until its decommissioning in 1997. It then spent two years unused and unloved until being turned into the visitor attraction it is today at Leith docks. Over its near 45 year lifespan as a working ship, it sailed more than one million miles, equivelant to traversing the circumference of the earth every year. Queen Elizabeth II visits Orkney, with the royal barge arriving at Lerwick with the Britannia in the background. 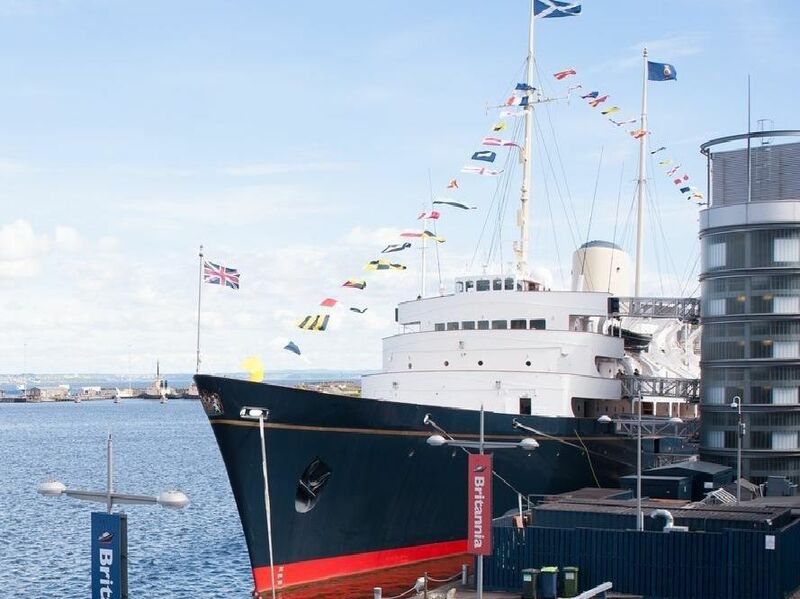 A view of the Royal Yacht Britannia on the River Clyde. Royal Yacht Britannia on the Clyde. Queen and Duke of Edinburgh inspect the Fleet on the Clyde, on the royal barge as it leaves the Britannia.